It is the responsibility of every business to pay taxes to the government. The amount will depend on the kind of business and its profits. Different forms of businesses also have different advantages in terms of tax dues. There are tax advantages of an LLC (Limited Liability Corporation) and also that of an S Corporation. 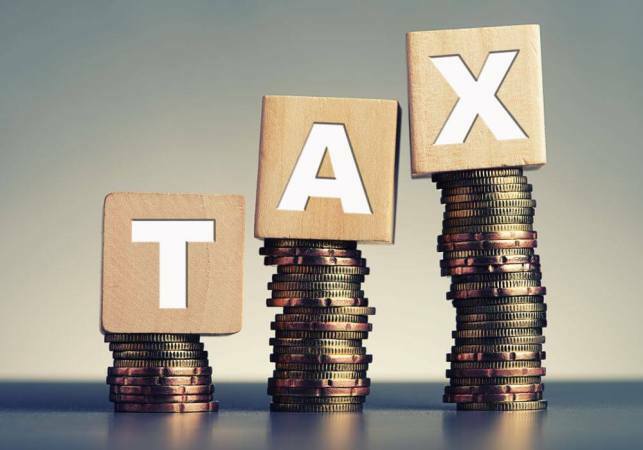 But here are some of their differences and distinct advantages to enhance your knowledge about the meticulous tax situations in business. In the case of an LLC, your tax due will be based on your ownership percentage. Say the business’s profit is $150,000 and you own one-third of the company, then tax will be imposed on the $50,000, which indicates your profit. Similarly, the Internal Revenue Service (IRS) will also tax your percentage-based profit from the business. But if you are also working for the business and are paid a salary, then the tax will be imposed on both your tax and your profit. So based on the figures above, plus your supposed salary of $50,000 a year, the amount the IRS will tax on you will be based on $100,000. The amount is from the salary of $50,000 plus the personal profit of $50,000. Basically, the S Corporation pays more taxes because of payroll and corporate taxes. So that’s basically one of the tax advantages of an LLC. But it’s not all good in the LLC front. An LLC is required to make quarterly estimated payments to the IRS. However, not all of the businesses under the LLC structure are diligent about monitoring quarterly dues. 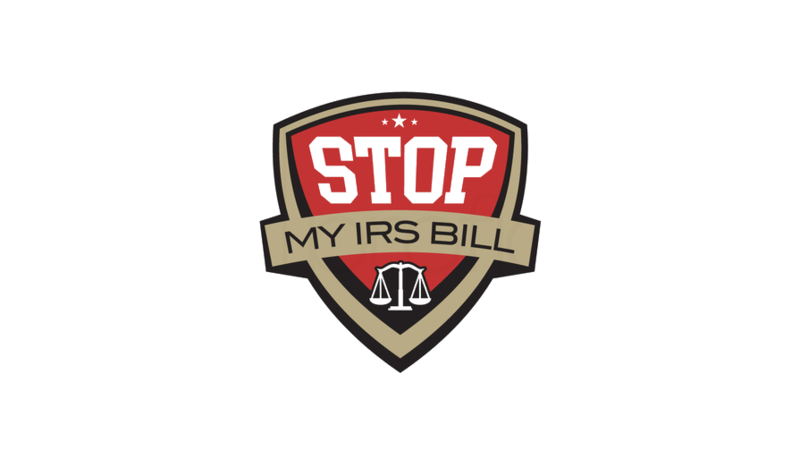 As a result, the business may get into trouble with the IRS. This puts the S Corporation at an advantage with its payroll service wherein taxes are immediately taken out of the salary. In both business forms, though, your personal assets will be protected. The LLC business or the S Corp will be treated separately from their individual owners. Both can also deduct pre-tax expenses: advertising, computers, car expenses, gifts, health care premiums, promotion, travel, uniforms, among others. Of course, the deductibles should have been used in relation to the business. But when deciding which form of business one should create, many will say that LLC may be the best way to go. This is because an LLC can still be converted to an S Corp. However, the opposite could not be done. 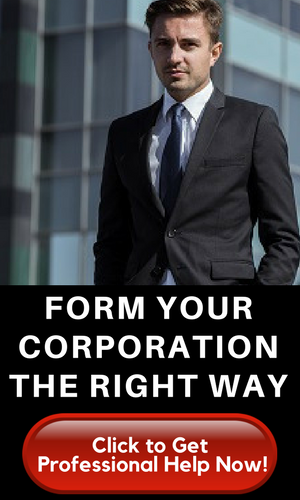 An S Corp cannot be changed into an LLC. Anyway, an LLC is easy to set up and inexpensive to start. The red tape in forming an LLC is also not as strict compared to forming an S Corp. However, if the business is growing fast and you foresee the need to invite investors soon, the S Corp would be ideal. Or if you have been holding on to an LLC, it might be time to transform it into an S Corp. It’s easier to invite investors when you are a corporation because of the credibility that comes with it. But of course, with it comes a lot of paperwork and some financial burden because of attorney’s fees and accountant’s fees.